You can, become initiated to improve, to be accompanied, or navigate with your own paddles by renting the equipment to renting centers. 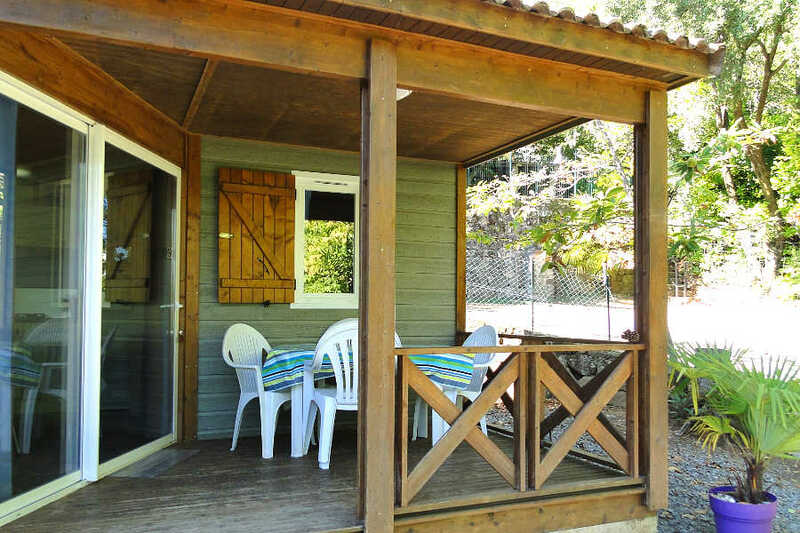 Our water sports base, La Petite Mer, offers you a chance to canoe down the famous Ardèche Gorge. Vallon Pont d'Arc. We put all our skills at your service along with the warmth and hospitality of the local people. Vallon Pont d'Arc. At the heart of the Ardèche Gorges listed site, just 1 km upstream of the Pont d’Arc natural arch. Vallon Pont d'Arc. 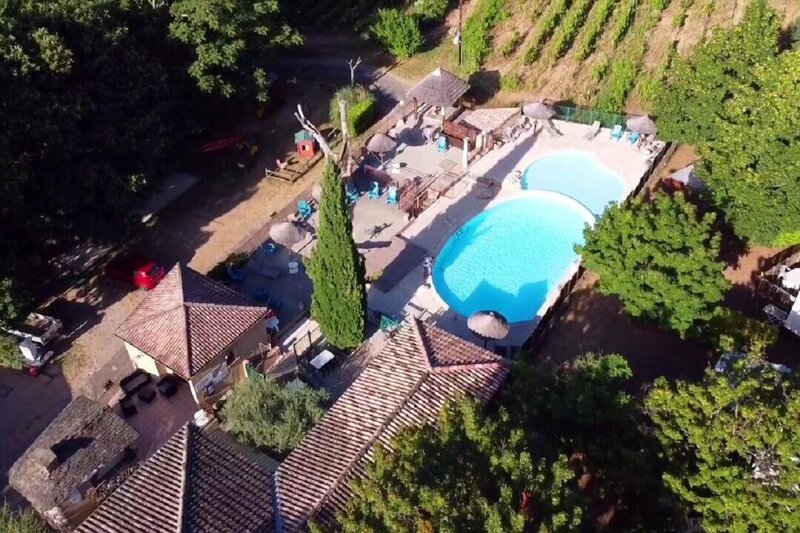 Pont d’Arc Watersports Centre offers you 30 years’ experience of outdoor leisure sports. Vallon Pont d'Arc. Book your trip online with Loulou Bateaux to benefit from special Internet discounts. Vallon Pont d'Arc. 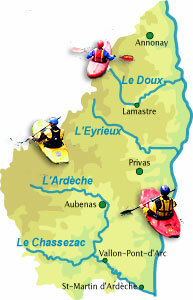 Aventure Canoës offer you the descent of the " Gorges de l'Ardèche " by canoe or kayak. Vallon Pont d'Arc. Rivière et Nature proposes you a vaste range of descents with an initiation to the canoe kayak. Vallon Pont d'Arc.